I really don’t know what I’m more excited about…yummy, creamy, tangy homemade Pimento Cheese or this awesome Kitchen Aid Mixer giveaway that I’m a part of. 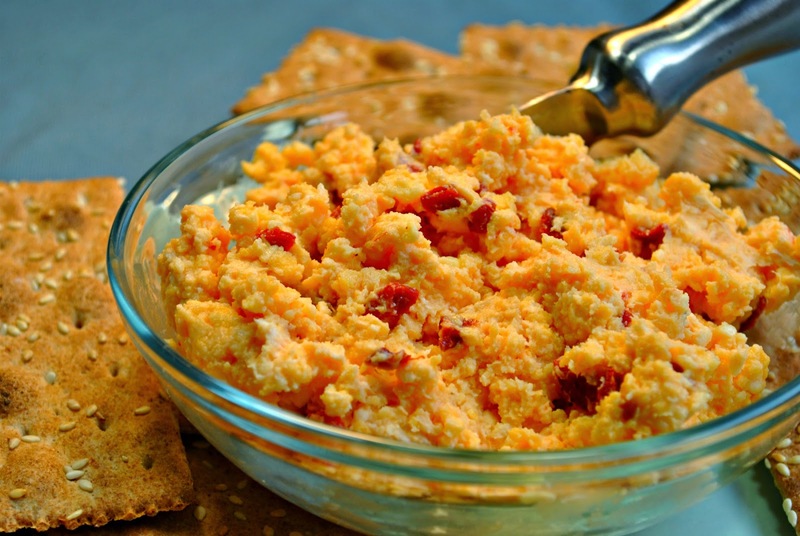 I mean, can you get any more Southern than pimento cheese? It really is a cornerstone of Southern cooking and everyone has their own little spin on it to make it theirs. Me, I forgo the usual pimentos and use piquillo peppers instead. They have so much more flavor than the regular old pimentos and add a slightly smoky punch that really sets this recipe apart. Cream cheese doesn’t usually appear in standard pimento cheese recipes but since I knew I was going to be using this batch in some heated items (more on that later), I added it. Without the cream cheese, heated pimento cheese just turns into a runny oil slick. Not good. The other key to making your best batch of pimento cheese is grate the cheese yourself. I know, I know, they make those handy bags of shredded cheese to save you all the work but when it comes to recipes like this (and any cheese sauce), you want to skip those bags. They add a coating to the cheese to keep it from sticking together in the bag and it really will make a difference in your dish. 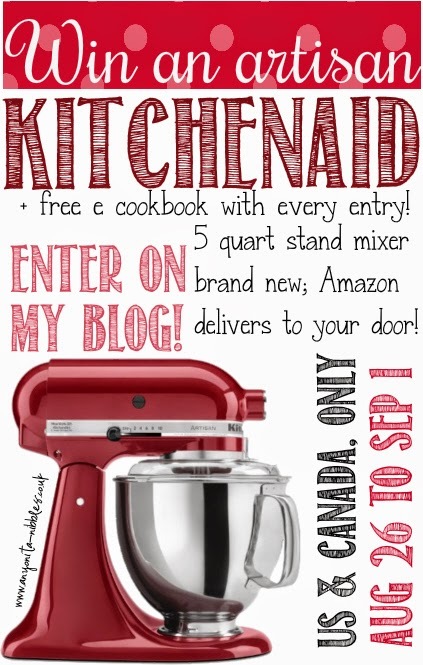 Oh, and you do want to win a artisan KitchenAid mixer, right? Of course you do! So enter this awesome giveaway and grab your free recipe e-book too! Place the cream cheese, mayonnaise, garlic powder, and onion powder into the large bowl of a mixer. Beat at medium speed until thoroughly combined. Gently fold in the grated cheeses and mix to just combine. Add diced piquillo peppers and gently stir to incorporate. Season to taste with salt and black pepper.